On Janury 23, The TriNav Group of Companies, parent company of Navigator Publishing, announced the acquisition of the publishing titles Atlantic Boating Magazine and Atlantic Fisherman from Advocate Media Incorporated. The TriNav Group of Companies, the owners of Navigator Publishing, publisher of the well-known Navigator Magazine, TriNav Marine Brokerage, the largest marine-related broker in Eastern Canada, Halifax, N.S.-based Ocean Yacht Sales and Fairhaven Massachusetts-based Athearn Marine Agency, said the acquisition of the popular Atlantic Boating Magazine will provide the Atlantic Canadian pleasure boat industry with a concise and informative source of content on this very popular and growing segment of maritime recreation. 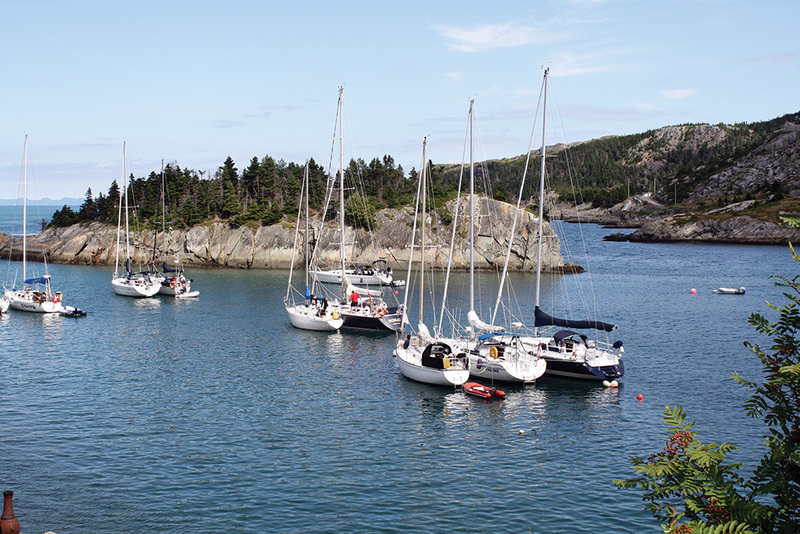 Atlantic Boating Magazine will also now contain comprehensive pleasure boat listings from Ocean Yacht Sales and will act as a conduit to connect current and potential clients to the extensive network of Ocean Yacht Sales’ pleasure boat and yacht brokers throughout Atlantic Canada. The acquisition of the commercial fishing industry newspaper Atlantic Fisherman, which has been published in Nova Scotia for more than three decades, will complement the already respected and extensive coverage provided by The Navigator Magazine. Atlantic Fisherman will continue to provide relevant and timely information to fishing industry stakeholders, with a particular focus on the Southwest Nova Scotia region. The monthly newspaper will also now contain a comprehensive, commercial fishing vessel listings section, highlighting boats available from TriNav Marine Brokerage. No Replies to "Navigator Publishing Acquires Atlantic Boating and Atlantic Fisherman"